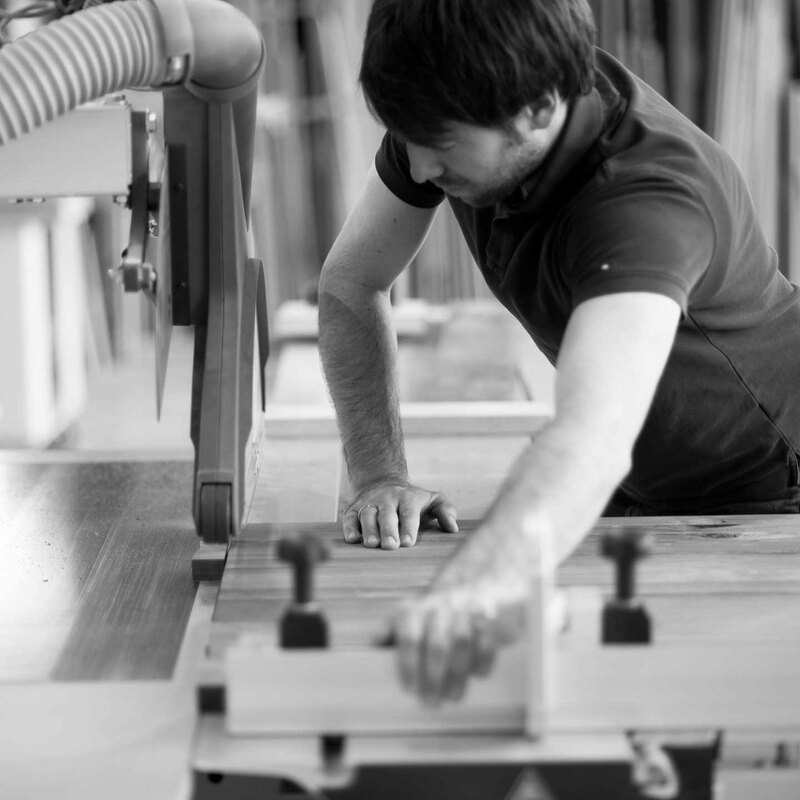 Outstanding wooden products made for you by Mathias: small production lines, timeless design and regional production processes. Questions? Please contact us! From the forest to the workshop - to you! 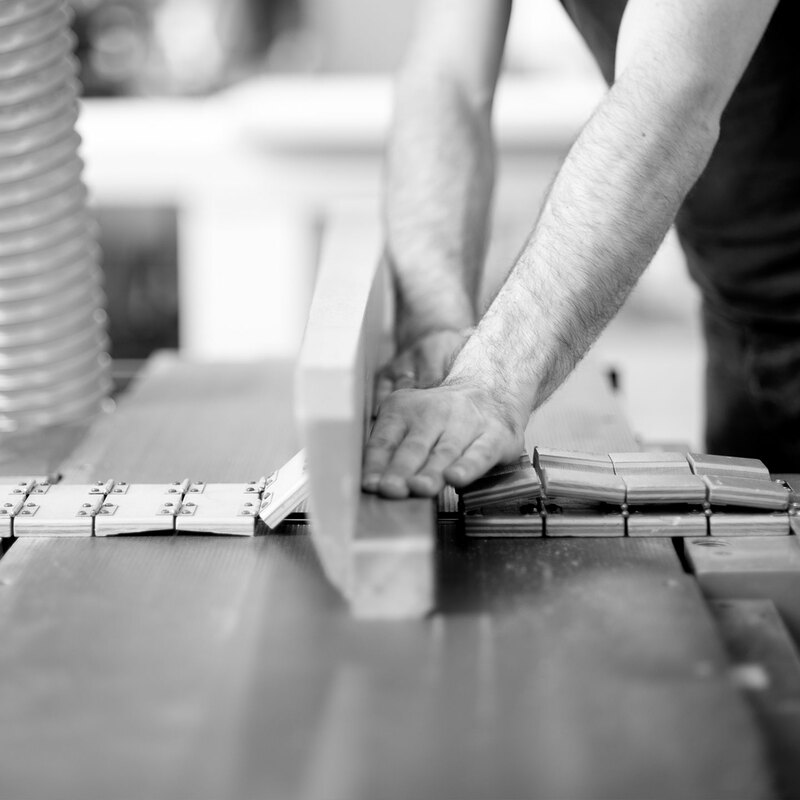 Our products are made by Mathias in Eichstätt with skill and dedication. A tasteful use of machines with an emphasis on traditional craftsmanship. Questions? Please ask! We get back to you as soon as we can! Have a seat and be astonished! 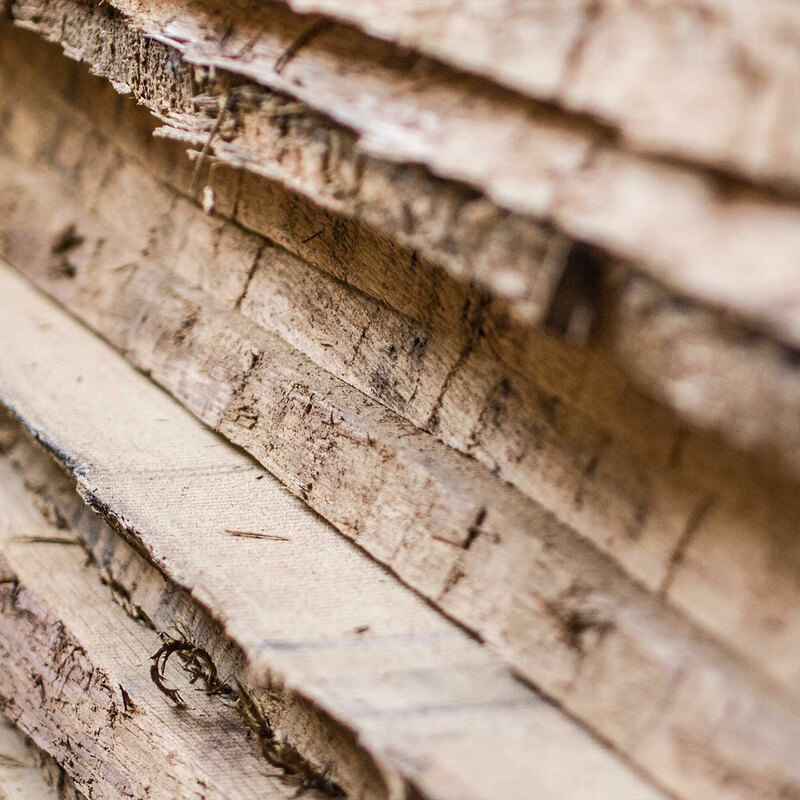 Be inspired by our blog articles and photos from the wood workshop.